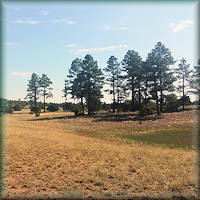 West Valley Real Estate is proud to offer you land for sale in parcels of 1 or more acres! 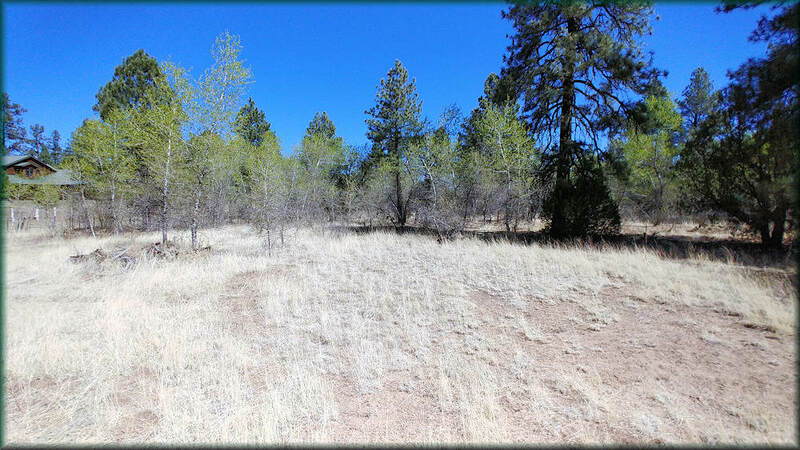 This 1 acre parcel is located in the Buckskin Artist Community which is a one acre lot, site built homes only subdivision. 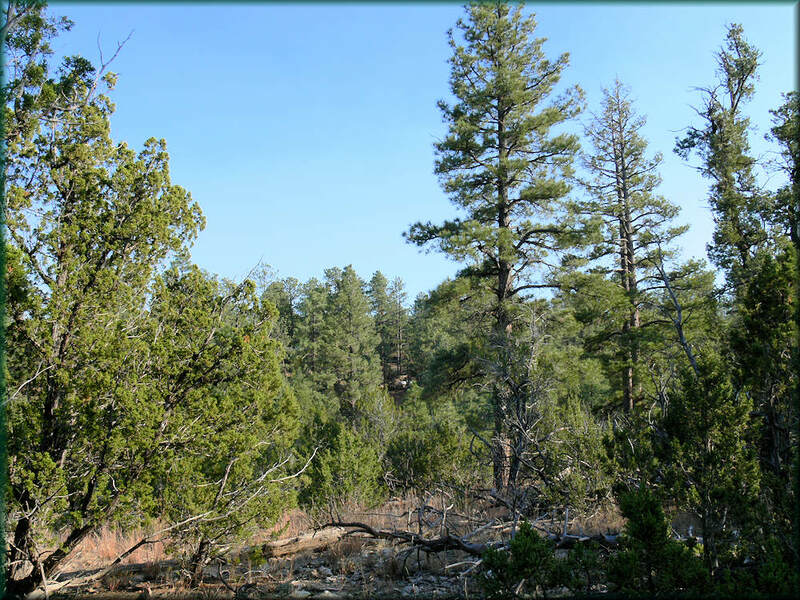 The property is gently sloping and loaded with pines. Water and electric are there. 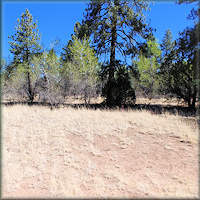 $38,500 for one acre or all 4.7 acres for $154,000. Modest H.O.A. dues of $325 per year include water. This is a rare find, come see this today! 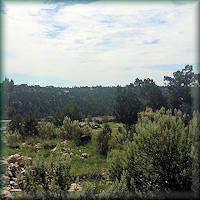 Finally a great property is on the market in the Bison Ranch. This .92 of an acre lot has all the utilities to it, including sewer, and is accessed by a paved road. Restricted to site built homes only (no time frame to build) and regulated by an active H.O.A.! 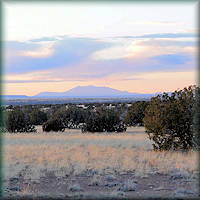 Don't miss out on your chance for this level horse friendly land, call today! 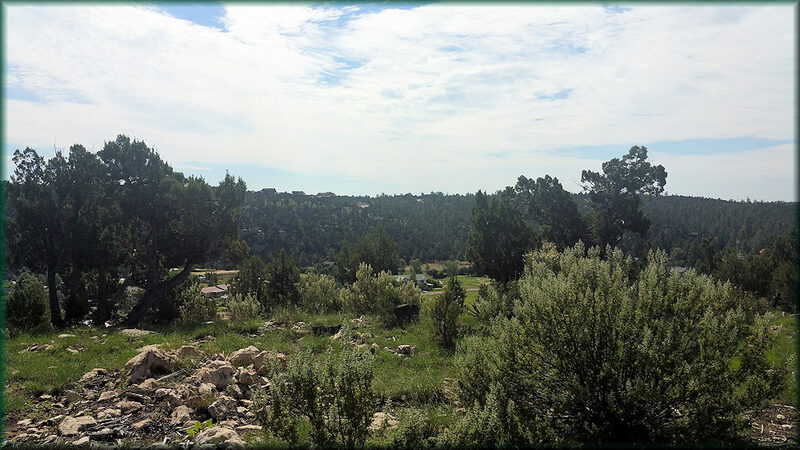 4.7 acres is located in the Buckskin Artist Community which is a one acre lot, site built homes only subdivision. 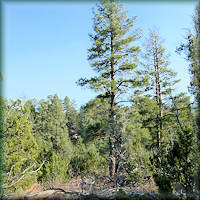 The property is gently sloping and loaded with pines. Water and electric are there. 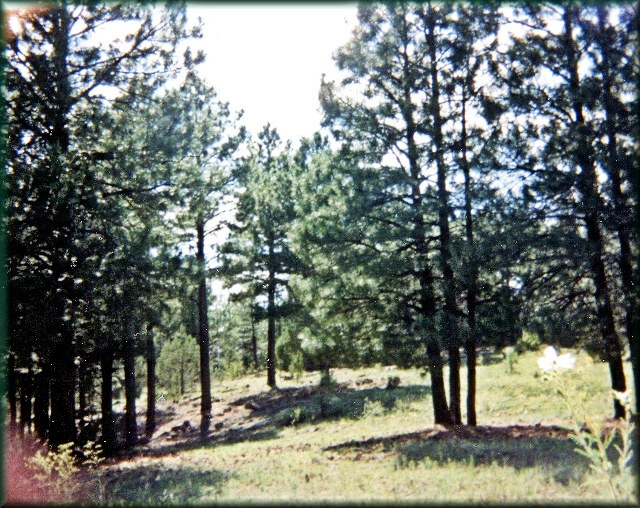 $38,500 for one acre or all 4.7 acres for $154,000. Modest H.O.A. dues of $325 per year include water. This is a rare find, come see this today! Copyright 1999 - 2010. All rights reserved.